Story Catcher Publishing – Catching Great Stories…Together! Welcome to the ground floor! 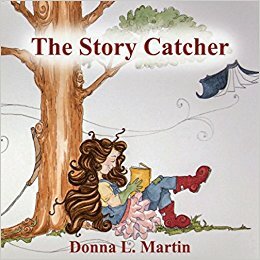 This Story Catcher Publishing website was created to provide a world where eager readers can check out BOOK NOOK REVIEWS to “catch” a great story to read; where writers can discover WRITERLY WISDOM to help improve their craft; and where educators have access to classroom aids to help their students develop a life long love for the written word. Take a moment to look around and check back often as more information will be loaded just as quickly as my fingers can fly across the keyboard.